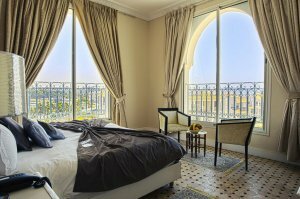 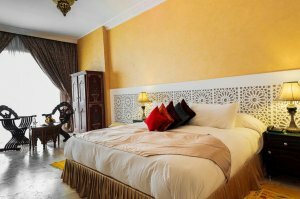 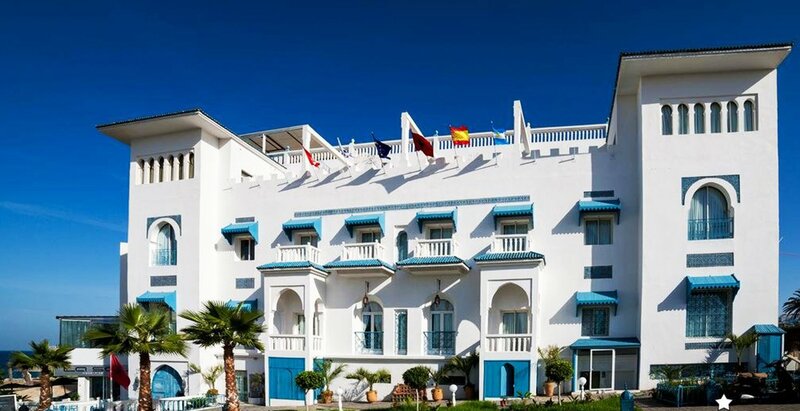 The Caliph Palace Riad & SPA is rich of an atypical view of the bay of Malabata to reward your senses of relaxation and Mediterranean plenitude. 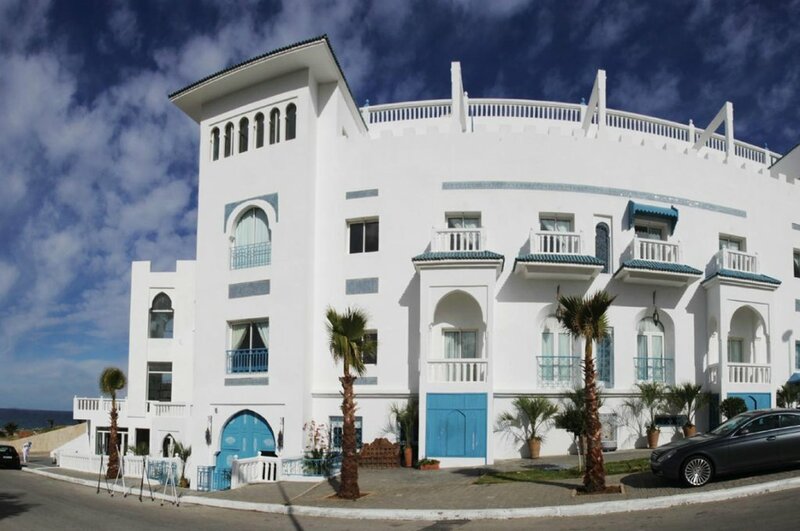 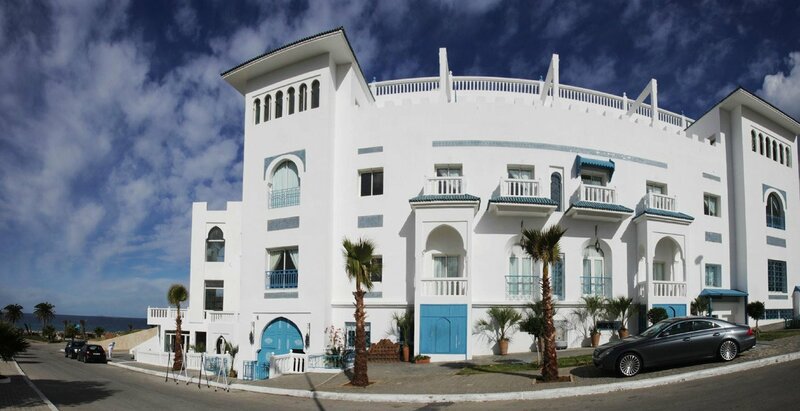 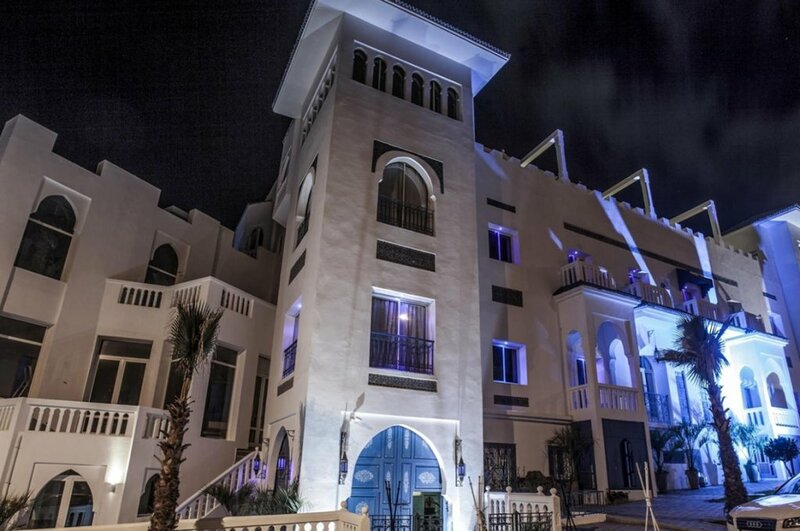 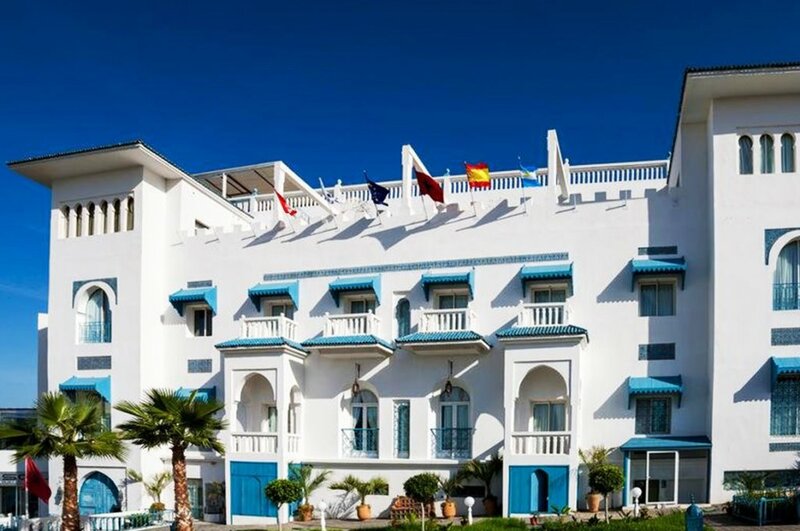 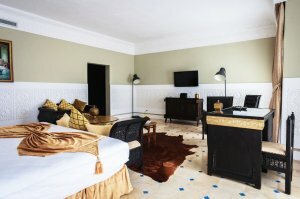 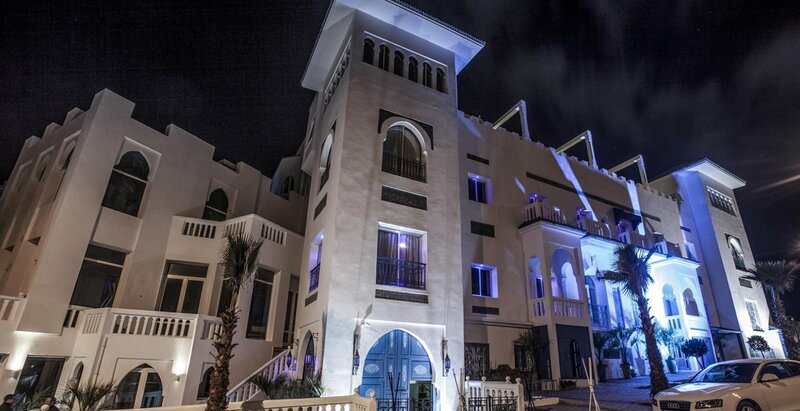 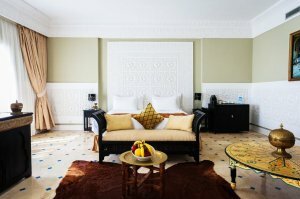 With its sultanesque entrance and its modern and authentic interior at the same time The Palace of the Caliph Riad & SPA invites you to a colorful world in blue and white reminding the ocean azure and the white reflection of the Moroccan sun in all its glow. 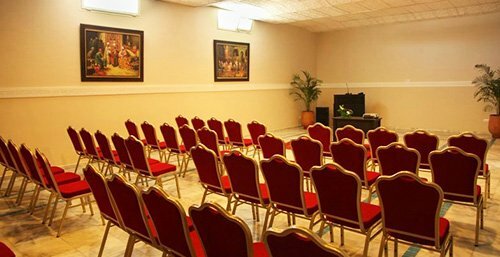 You could have a typical Northern breakfast in your room or at the buffet at your disposal as you can spend a night full of color and music from all over the world in the mythical Marcello of our hotel. 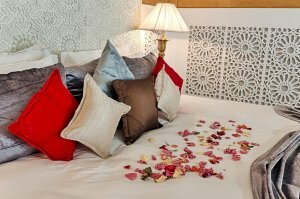 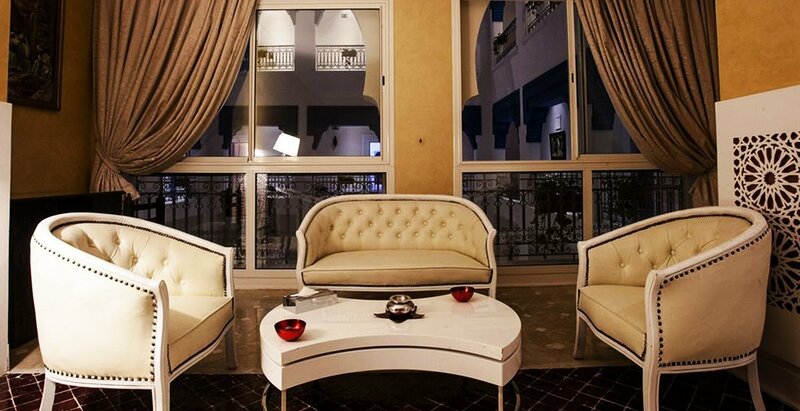 Number 27, each room invites you to its own dream, its own landscapes and its own history. 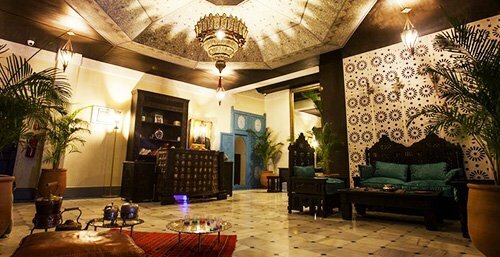 Most of them are open on the calm of a patio, on the mystery of the city of Tangier or on the tireless cornice of the city. 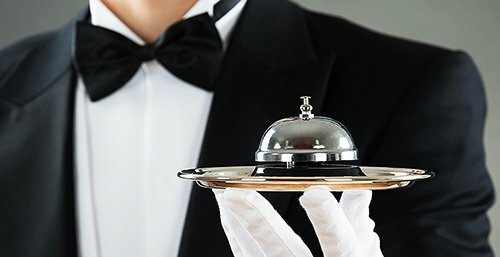 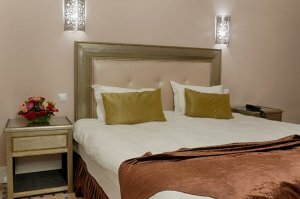 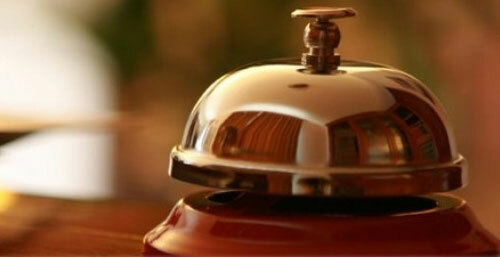 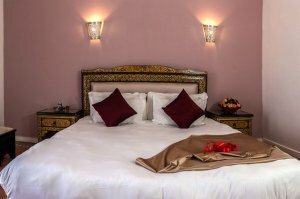 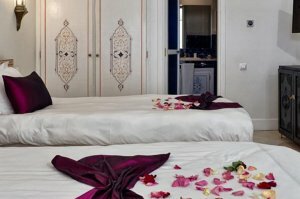 All air conditioned, and all equipped with wifi and cable TV with your own minibar and safe and a relaxation area whether it is the shower, the bath, the terrace or the balcony. 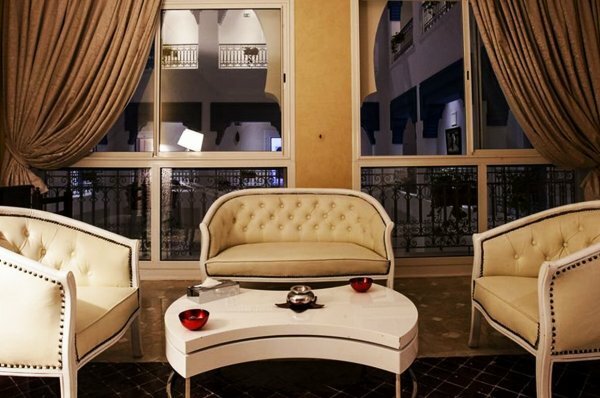 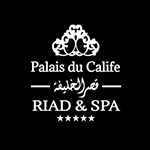 In terms of well-being, you deserve our attentive staff to take care of you at the Spa du Palais du Calife which has 2 massage rooms, 2 Moroccan Hammam rooms, 1 heated swimming pool, a fitness corner and a frame dedicated to your beauty and your aesthetic rejuvenation. 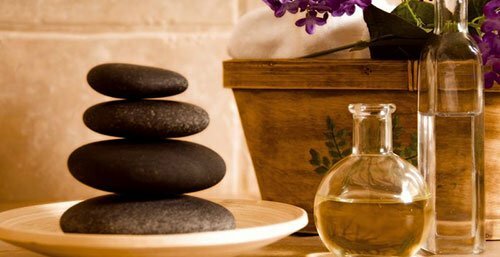 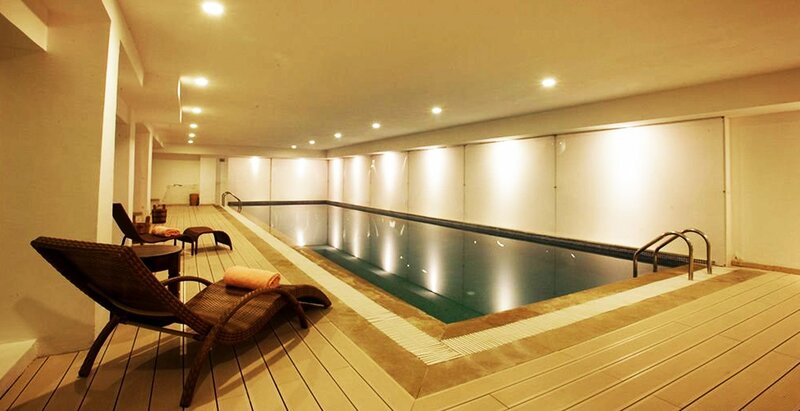 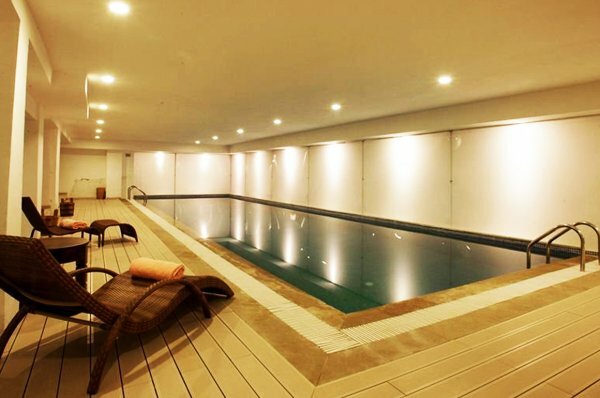 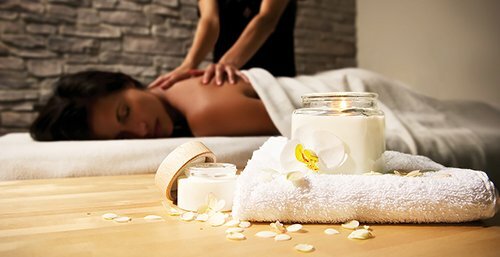 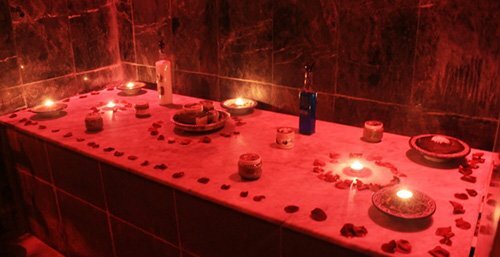 Relax and let time stand still for a moment and treat yourself to the most revitalizing spa experience you could wish for.